If you are expecting the Hut in Mount Fuji is similar to hotel or Onsen ryokan, actually it is quite different. You better expect that hut is a place to have a rest or to have a nap for a while before you go up to the summit. There is no Onsen, There is no shower but there is a place to eat, sleep and maybe relax a little. Facility is simple because it is just a place to have a rest. If there is no hut available to stay, then people have to sleep on rocky floor and they have to take care everything around them, that means only few people can make it to the summit. 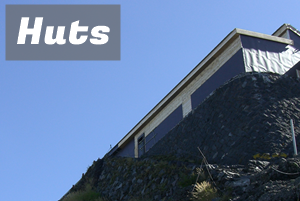 Hut in Mount Fuji is making everyone possible to climb Mount Fuji and to the summit because of their facility. 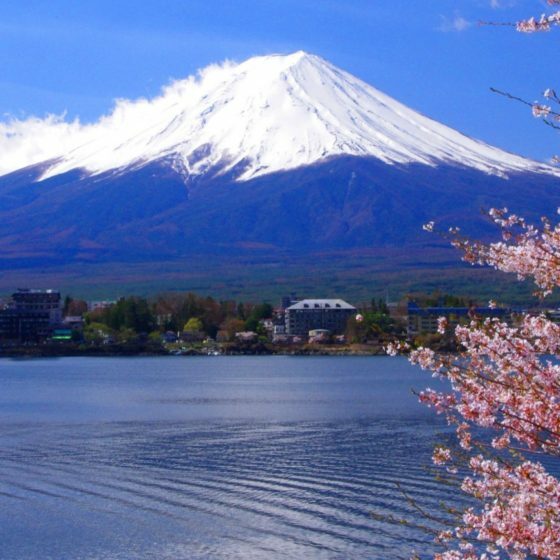 Since the mount Fuji has entitled as UNESCO World heritage site in 2013, the more and more people all over the world are coming to visit Japan and Mount Fuji. 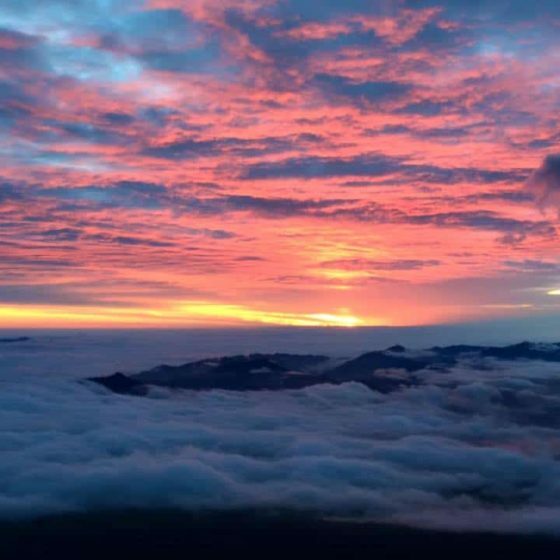 Mount Fuji trail is Open only summer season. 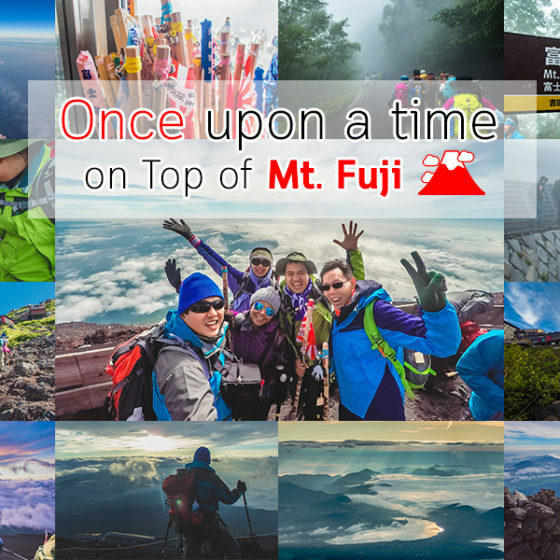 About more than 300000 people visit and climb Mt.Fuji during this 2 months. So sometimes the Hut are very crowded. 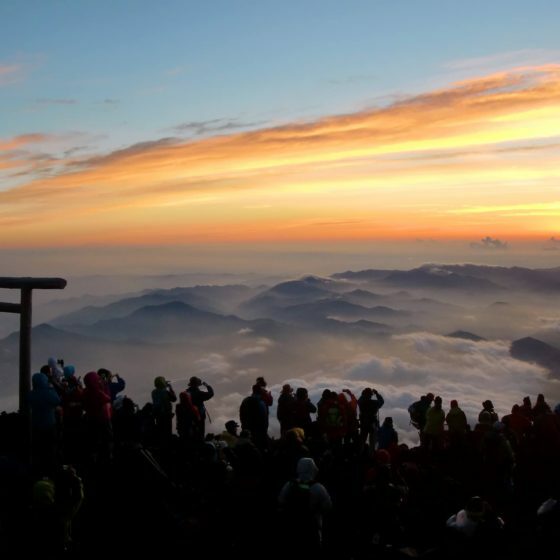 It is recommended to book hut before you go to Mount Fuji, especially if you are planning to visit during weekend. Most of Hut accept their booking by call, but a few of them accepting online booking and advanced payment by credit card. If you are visiting in weekend, you might not be able to find any place to sleep in hut because they are over crowded. We totally understand that booking by call is quite a big challenge for everyone. What we recommend to you is to ask your hotel reception to make a call instead of you. Prepare the hut phone number and decide the date you would like to book hut. Then ask your hotel reception to make call because you do not speak Japanese. If you are challenging person, you can also do it by yourself. For safety reason and to enjoy your Mt.Fuji trip, you better have a rest. First of all, No tent allowed in summer time Mt.Fuji. Tent is very dangerous in summer time Mt.Fuji because there are many people climbing Mt.Fuji and Tent is obstructing the trail. Thinking about only for yourself is not good culture in Japan. So you have to think about not to cause a trouble and consider others. We advise you to know the information below before staying hut for Mt.Fuji. Water is very much limited in Mt.Fuji, so there is no water for washing your face or hands, no shower available. You cannot ask to fill your bottle with some water. You are requested to purchase a bottle of water for your drinking if you need. If the hut is fully booked, you cannot stay there. If you would like to stay there, reservation is essential. You cannot enter a hut for short break purpose in bad weather condition. Payment is cash only. Credit card is NOT accepted. Reservation only available by Phone, the average price is about 9000 yen including dinner and breakfast. Please make yourself quiet because also other people are sleeping. Most of Japanese huts offer beef Curry and rice for dinner as their specialty. You are also able to purchase some cup-noodles or other snack if it is available. Most of time, the dinner will offered with other hikers. So you are required to be at the hut by specific time like 18:00.
then they will eat it after the sun rise. If you are vegetarian or If you have anything you cannot eat, it is better to bring your own food like some bread roll or fruits. Some huts are available for Vegetarian dinner but please contact the hut directly for detail. Toilet in Mt.Fuji is environmentaly kind system and well-maintained by hut staff, they clean and they keep it tidy. They clean everyday for climbers. So you are asked to tip for your use about 100 yen or 200 yen to keep the system work and for cleanness. Please do not leave anything in toilet like cans or trash. There is no cleaning service available, so please bring back your own trash. If it is occupied with too much trash, toilet cannot be used anymore. Please keep in mind that you are one of them to keep the toilet clean for next hikers. Well, we still see that booking a hut by yourself is complicated and difficult. However, if you follow the steps below, it can be easier for you. First of all, choose which hut you would like to stay by the list below. Second, check the location of the hut by checking the trail map below. Lastly, find somebody who speaks English, then ask him or her to make a call for directly book the hut in Japanese. The person can be hotel reception or your host. They will be pleased to help you. Most of the hut cannot be full even at weekends. Some of them should have space.